“Minjeni Sewing for growing” is the continuing project that started with four women of Minjeni that started a sewing project in 2010, see Successful projects. Minjeni got donations to give 20 women and men seminars in tailoring and to buy 12 sewing machines. The seminars ended up in an examination day where the tailors had to be able to draw, cut and sew shirts. After this examination, Minjeni also gave them seminars in entrepreneurship so they can look for markets, make cost calculations and market their products. To continue the work for Minjeni the women that started the sewing group now work together in “Sewing for growing” with the new tailors. Now they make products e.g. potholders, oven gloves, placemats, computer bags, book covers, purses, pen cases, toilet kits, bags, tablecloths, aprons etc. These products are sold at local stores, markets and also to shops in Holland and other international buyers. 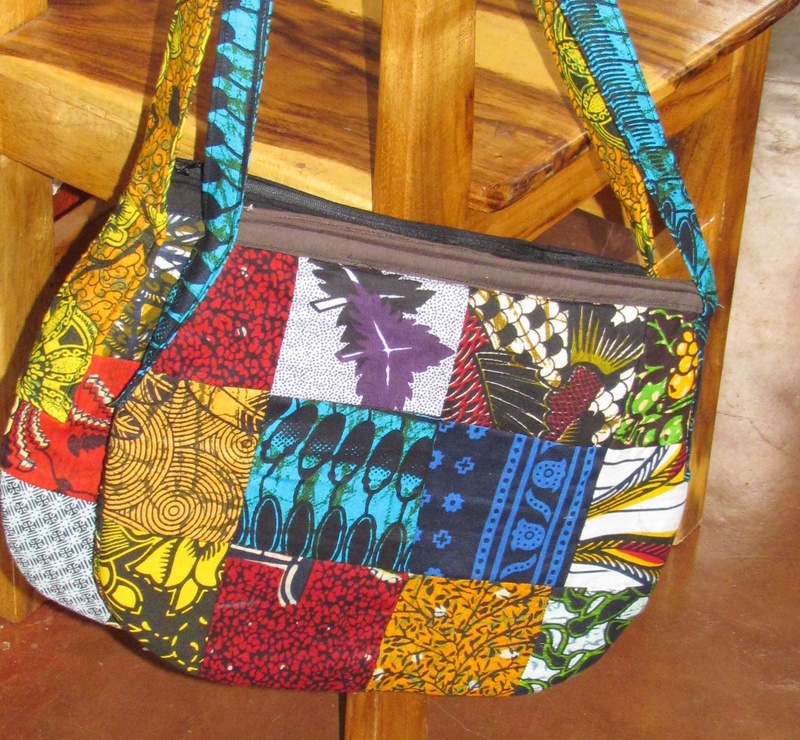 You can also find the products at “Sewing for Growing’s” shop in our office in Rau, Moshi.